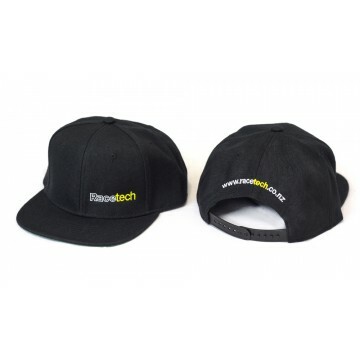 Racetech embroidered flat peak snap-back cap in black. 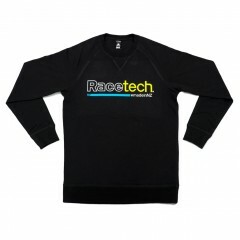 Goes well with a Racetech T-shirt when in the pits or when travelling to and from events. One size fits most.